My goal is to support people in living an amazing life during a period in which life is turned upside down, Mercury Retrograde! The next one will be July 26- August 19, 2018, in the sign of Cancer. Visit our site each day where you will find interesting tips, inspirational quotes, and videos. 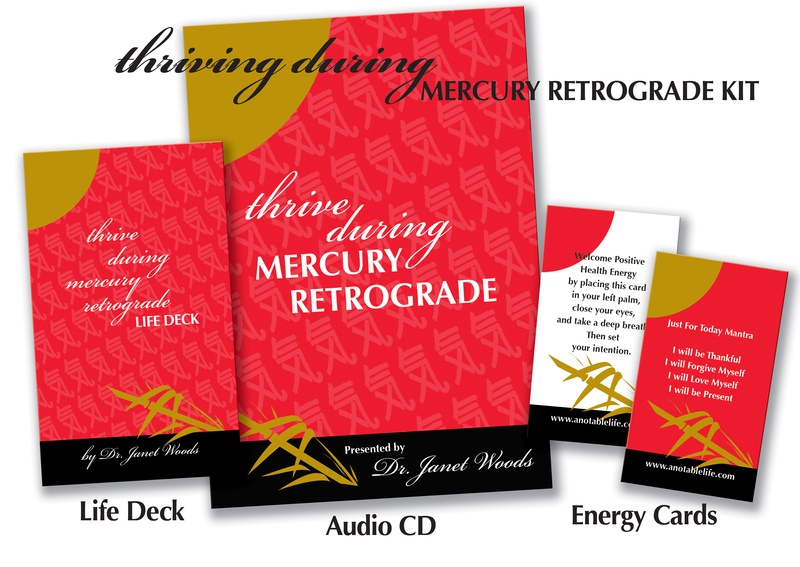 ← Thrive During Mercury Retrograde : Last Day ! !